Lip balms are a must have. Today I will be reviewing the fab india lip balm which has done wonders to my flaky and dry lips. 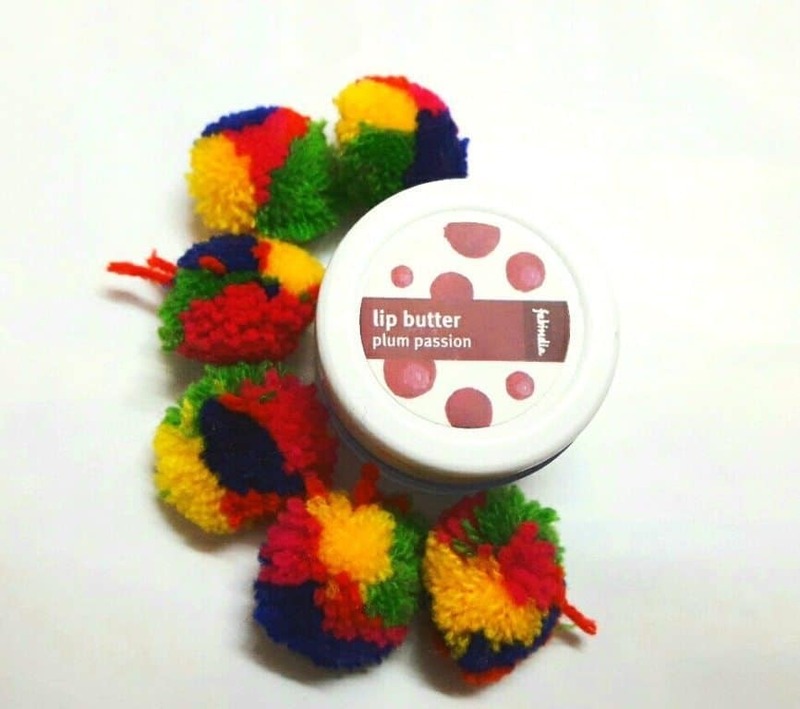 It is a lip butter which is supposed to heal dry and chapped lips. 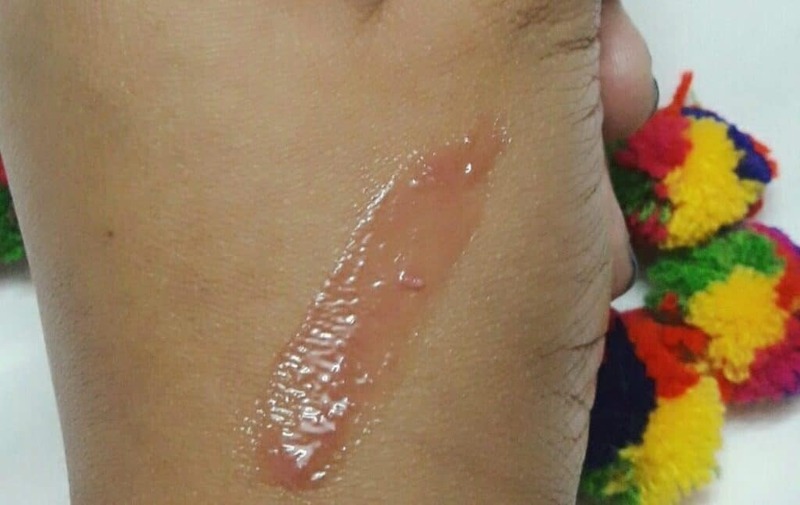 What does the brand claim about Fabindia Plum Passion Lip Butter? This is a buttery lip balm that melts on the lips and offers a shiny and tinted finish along with deeply moisturizing the lips. The rich butter leaves lips deeply moisturized, supple and soft. Formulated with natural oils and extracts to soothe and condition lips. 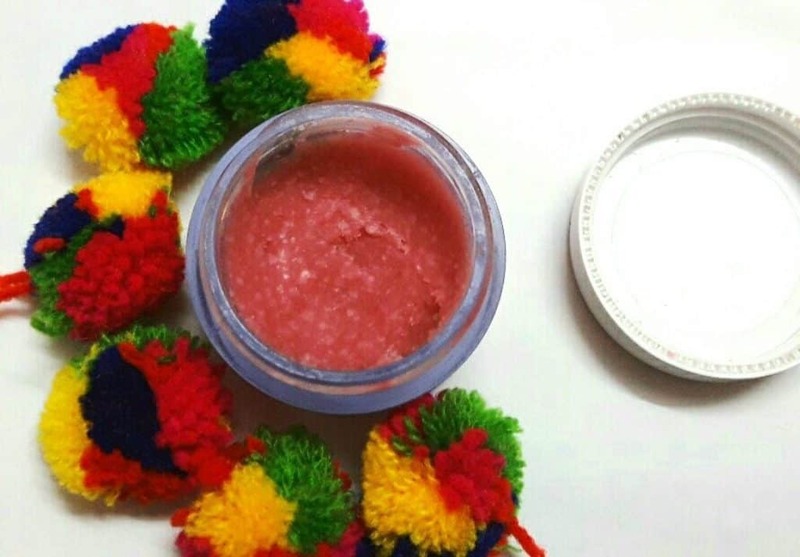 Provides good moisture to the lips and helps dry chapped lips. Mild fruit fragrance to the lip balm. Apply just one to two times and you will get a perfect application. As I love baby lips, I wasn’t willing to try any other lip balm. But since the day I got it as a gift from my friend, I love it. This is a really thick and comforting lip balm.it has healed my lips. Its packaging is nice but the cap is a bit weak. Also it hardens sometimes and you have to scrape the product from the tub. But other than that it is a must have lip balm. It is sheer in color but sometimes a pinkish tone is seen when you apply a lot. Yes. I will recommend it and will repurchase it too. wanted to buy this from so long. This is a must have..
yes it is available in 2 more types, thanks! nice review, it is really affordable…..